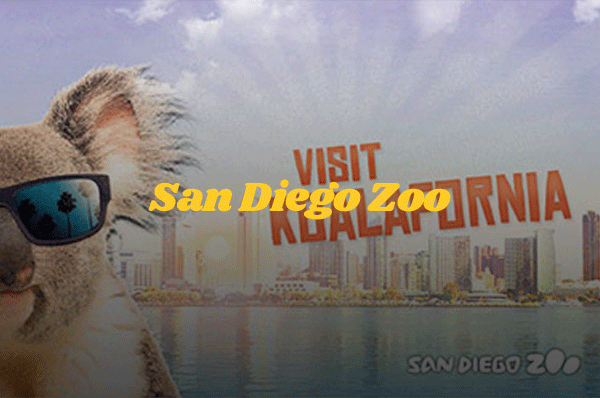 Walking tour of the largest cultural center in America, enjoy San Diego art and culture. 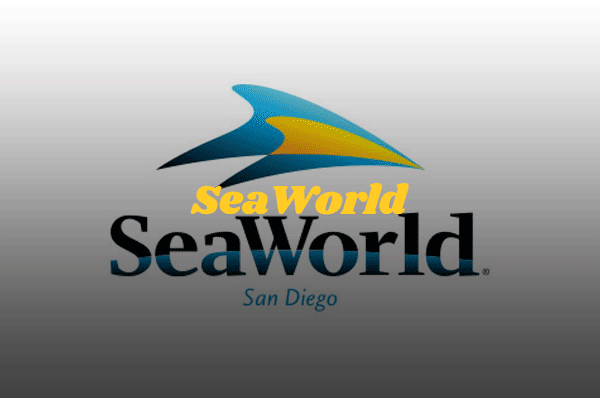 Have you ever wanted to take a leisurely and fascinating stroll through one of America’s Finest City’s most beloved attractions while learning intricate details as to its history and wonder? If so, this walking tour is tailor-made for you. 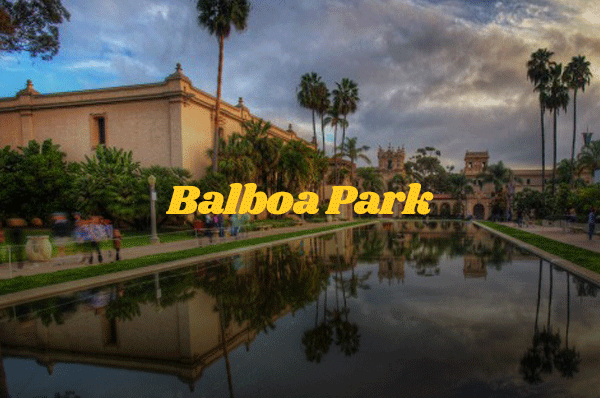 The previously known “City Park” was established in 1868, beautification efforts began in 1892, and the newly named “Balboa Park” became host to the 1915-1916 California-Panama Exposition. What does that mean for you as a visitor today? It means that We Love Tourists can guide you through almost 150 years of history regarding this naturally authentic and classical piece of early-to-modern San Diego beauty. As you saunter through the magnificent architecture and extraordinary surroundings, an entertaining and knowledgeable tour guide will share with you remote facts about this major San Diego attraction, including the 15+ museums, the Balboa Fountain, the Spreckles Organ Pavilion, and little known and interesting historical facts about the entire 1,200 acres of allure. This tour differs from the Segway i2 Tour in that you are able to take a much more relaxed and informative tour of it, and are able to savor the delicate details of this beloved piece of the City of San Diego’s history. How early should I call for a reservation? Call as quickly as you can 619-512-3491! Holiday weekends book the earliest in advance. We typically have good availability for weekday tours. Call us as soon as you know your ideal tour dates so that we can work with you to get you booked! What are the age/weight limits? For Segway Tours 14 years old, but more importantly Segways need riders between 95-280 pounds to succesfully register them on the footpads. No upper age-limit, but you want to be sure you’re comfortable standing for 2 hours. No limits for walking or towncar tours. I bought a discounted pre-paid voucher (e.g., Groupon, Living Social, etc) but it has expired. Is there anything you can do? Yes! For only an extra $20, you can take any of our Segway tours, even if the difference between $149 and your voucher-value is much greater. We want to be able to share our tours with everyone and still share great deals. Price of tour does not include a tip; sharing tours is a service business and our guides very much appreciate gratuity, thanks! Are Segways hard to ride? Nope! Most people become super comfortable after about 5 minutes of training and 5 minutes gliding around on your own! Do you offer any Specialty Tours? Can you cater to special needs? What’s special about your tours? Read about each tour to find out more, but there’s a lot we don’t advertise. Special picture spots, surprises, lots of inside info. Best bet is to call us and chat or send us an email to find out more, or take the leap and book a tour, if you don’t have fun we insist on not accepting your money! Kick back, relax, and enjoy quality time with your friends/family as we show you everything you want to see based on your preferences. 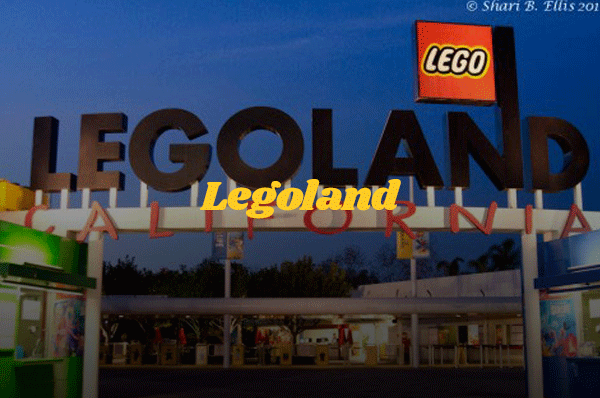 Put the map and schedule away and just enjoy a relaxing day with a Personal Tour Guide for Legoland. Enjoy a relaxing day with a Personal Guide for the San Diego Zoo and you get to leave the map and schedule in your back pocket. 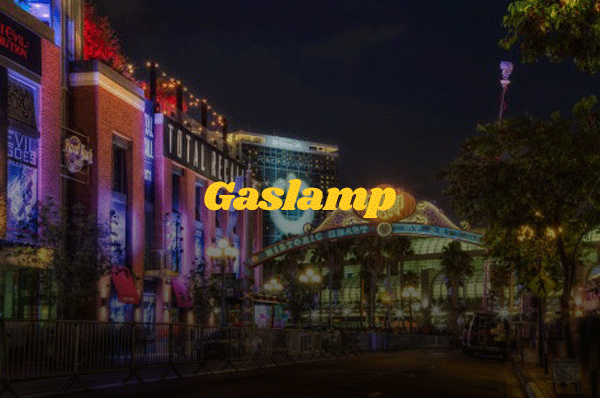 Historic Gaslamp Quarter Walking Tour. © 2016 We Love Tourists LLC. All rights reserved.